We were so excited to be offering this workshop in one of our favourite places in the world! 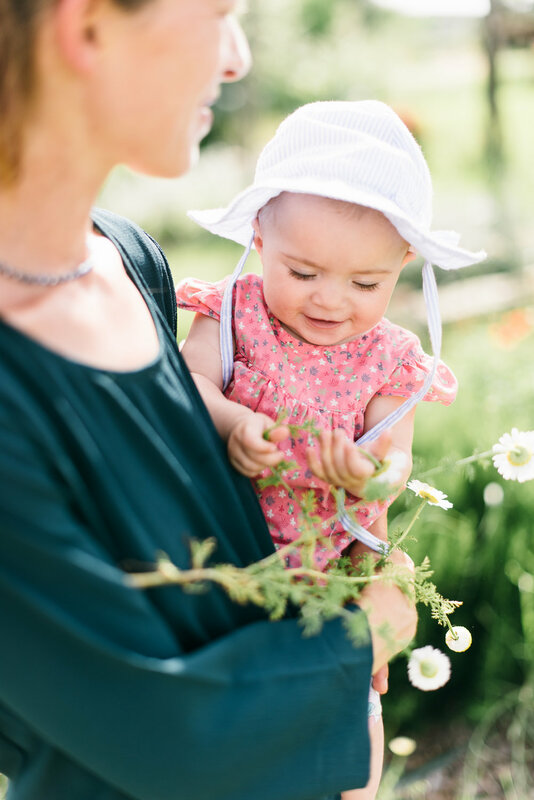 A trip to Italy is always enticing- but in springtime, with the fields full of wildflowers- could there be a better place for a floral workshop? And Le Marche has the beautiful landscape, hill top towns and rich cultural and artistic history we all know from Tuscany- but without the crowds! We had such an amazing time that we came home and immediately started planning our next international workshop- in France this time- and in June 2019…. so watch this space for more details!! 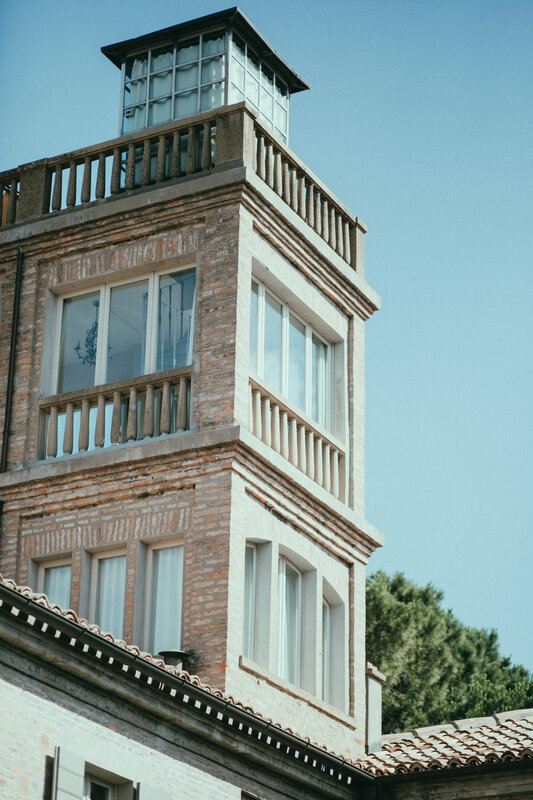 We stayed in an 18th century mansion in the countryside beyond the elegant seaside town of Pesaro. We were inspired by the incredible collection of Renaissance art in the Palazzo Ducale in nearby Urbino. We forage in the surrounding meadows and woods. Strolled through fields blanketed with wildflowers. Shopped at the local flower markets. Learnt the “undone” aesthetic of botanical styling that is Wildflower’s signature. From an abundance of blooms and foliage create natural hand-tied bouquets, floral crowns, vessels overflowing with floral beauty, lush garlands and wreaths. 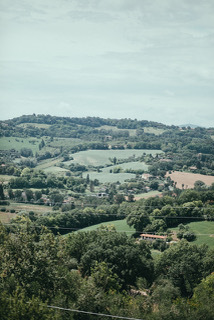 After a long leisurely lunch prepared by Mark for us each day, we relaxed by the pool in the olive grove or explored the beautiful hill top towns, coast and mountains of Le Marche- including spending one gorgeous afternoon at a Tuscan flower farm called Puscina Flowers… . 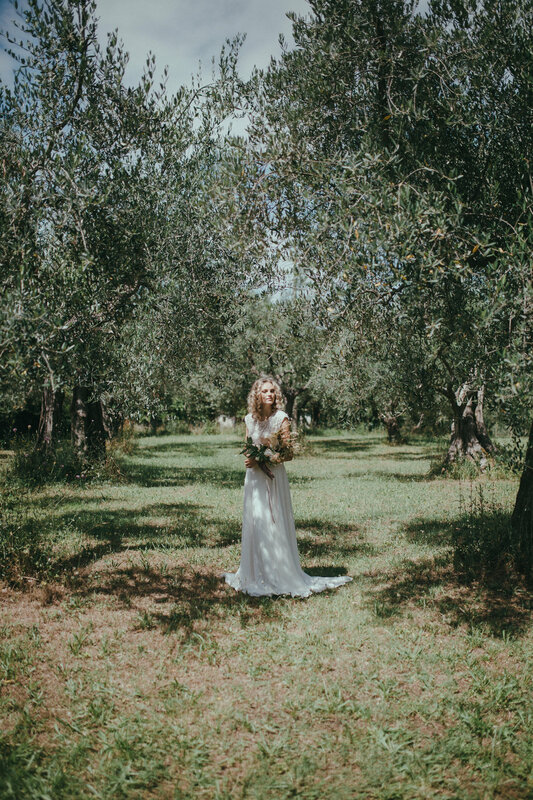 And we were so lucky to have award-winning photographers Laura and Tommy of Lato Photography(30 Rising Stars 2016) to take photos of us creating in one of the workshops- and also to take drop dead gorgeous photos of our model Zoe Southwood with our bouquets in the olive groves and gardens… molto grazie you guys- we so appreciated all your kindness and your immense talent! 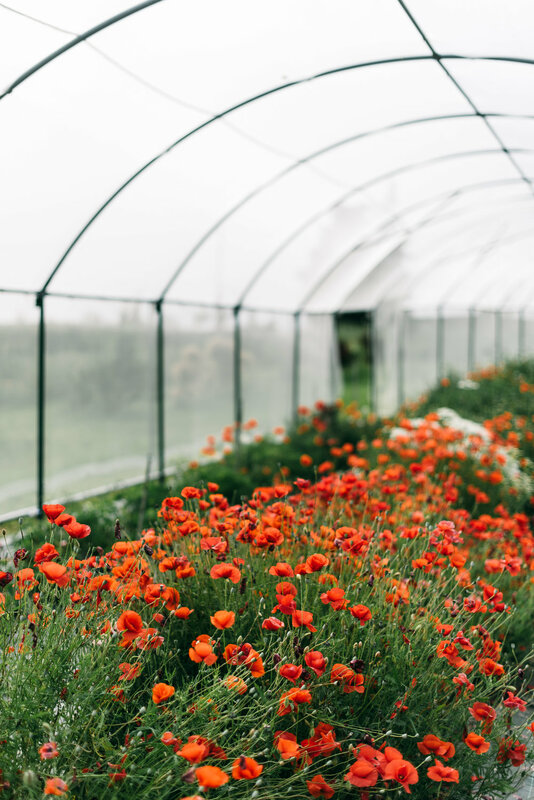 Words cannot express the beauty of this small flower farm in Tuscany-so feast your eyes on the images below from the lovely photographer Lisa Poggi. It was so lovely to meet the 3 sisters Mara, Teresa and Laura who have worked so hard to create this lovely spot- they made us so welcome we stayed way too long and couldn’t bring ourselves to leave! 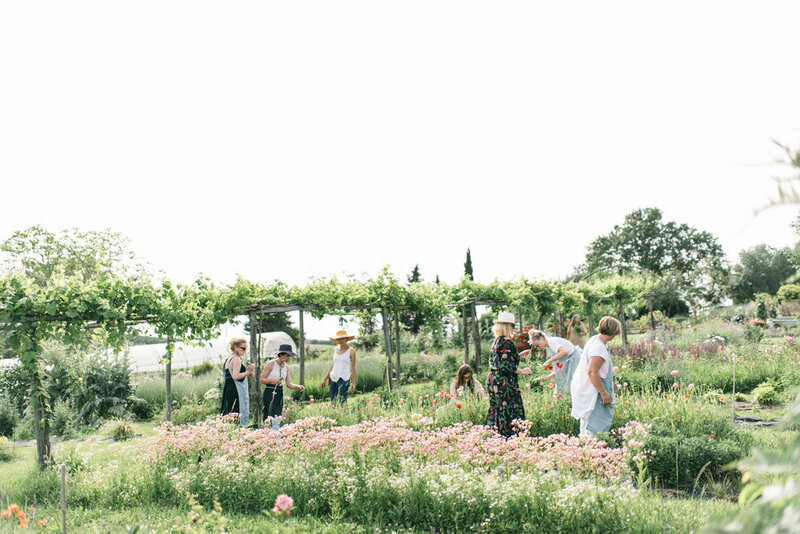 We came with tin buckets and filled them to the brim with the most divine flowers- and then had delicious aperitivi under an old tree in the middle of the fields: a salad made with edible flowers, vino and an incredible cheese made by the girls’ uncle. The whole experience was like going to flower heaven! WORKSHOP 1: the language of flowers...we learnt about the meaning of flowers in different cultures and used the Victorian language of flowers to create a tussie mussie or nosegay- a "txt message" in a posy. 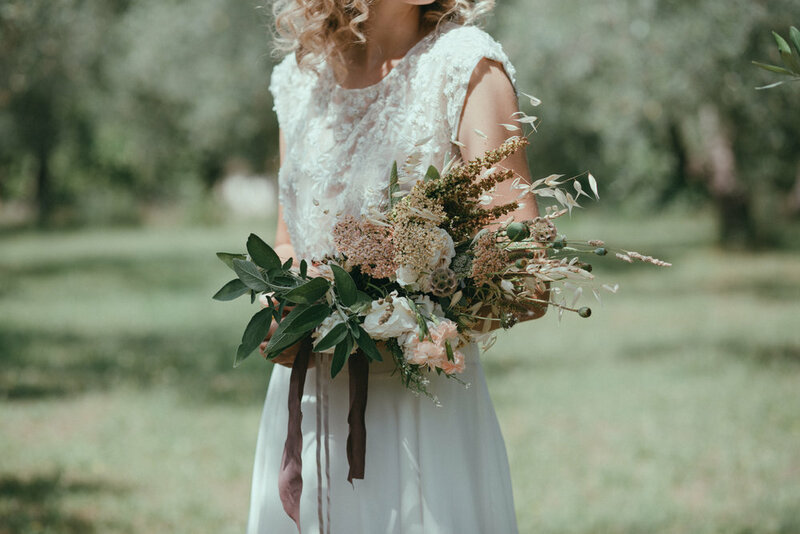 We created a hand-tied garden bouquet fit for a bride in Wildflower’s signature "undone" style. WORKSHOP 3: personal flora... learnt wiring techniques and create boutonnieres and corsages- and lush floral crowns to make Frida Kahlo envious! 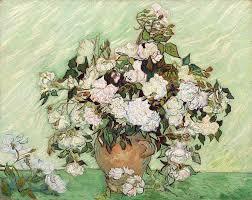 WORKSHOP 4: flora in art...we .learnt about the symbolism of flowers in art. Were inspired by the Italian Renaissance painters, Dutch Masters or French Impressionists and created overflowing compotes. Such a lovely group of women… we loved spending time with you all! Thank you for joining us…. we stayed on a beautiful country estate- Il Pignocco- that has been in the family for 3 generations. The lovely sisters Anna and Francesca made us all so welcome. The stone villa is stunning inside and out. It is situated in a large park with centuries-old trees, surrounded by vast agricultural fields and green meadows. After a hard morning playing with flowers, it was lovely to be able to wander through the garden and relax by the swimming pool nestled in the olive grove. We visited the neighbouring ancient medieval villages and cities of art including the stunning renaissance university town of Urbino, one of the more important cities of the Marche region. Its historical centre is listed as a UNESCO World Heritage site. PIERO DELLA FRANCESCA Trail... Piero was one of the most influential Italian Renaissance artists- I studied him in my Art History degree…. and on one of the workshop days we took a road trip to follow the Piero della Francesca Trail from Arezzo to San Sepulchro and Urbino to see his stunning paintings and visit the places he lived and worked. PALAZZO DUCALE: late one afternoon we visited this unbelievably beautiful palazzo in Urbino. It was the home of the infamous Duke of Urbino, Federico da Montefeltro, a Renaissance patron of the Arts. It is now an art museum which has an incredible collection including not only several Piero paintings but also works by Raphael and Paolo Ucello. We ate chilled Zuppa di Pomodoro, arancini, charred octopus salad, spinach and ricotta ravioli with burnt sage butter, pizza marguerita, insalata caprese, antipasti, tiramisu and a tart made with fresh peaches and pine nuts... all washed down with copious aperol spritzes! Wildflower is a floral design business on Waiheke Island, Auckland, New Zealand. We specialise in florals for weddings and events. Our experienced and creative team will work with you to design the perfect look for your occasion. 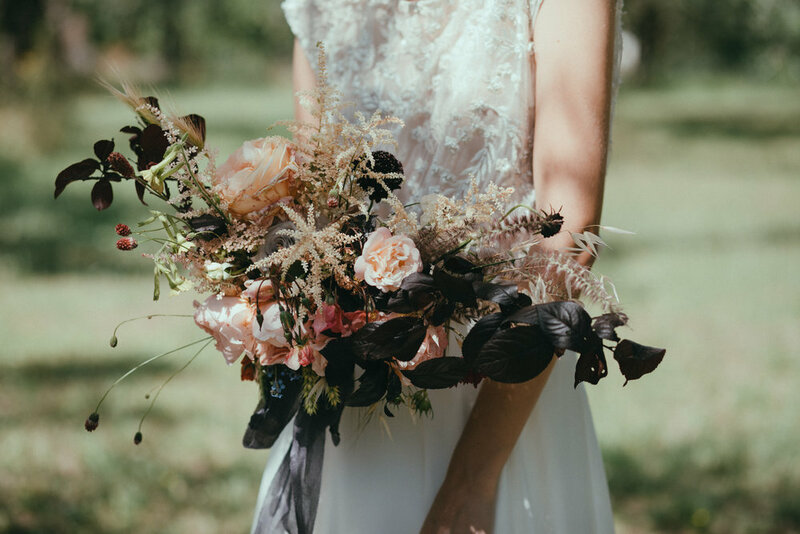 We source beautiful blooms and lush foliage to create bridal bouquets, floral crowns, buttonholes and corsages - and provide floral installations and botanical styling for wedding venues and event locations. 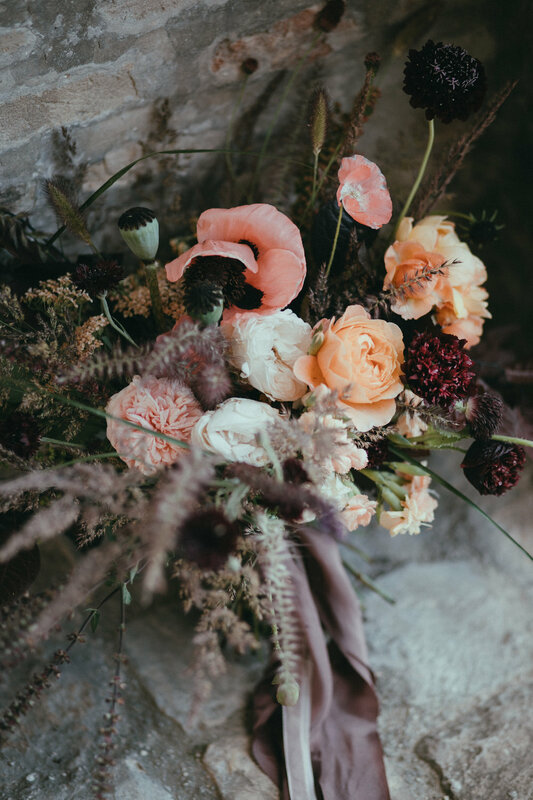 Our floral philosophy is based on the beauty of “the undone”- naturally arranged abundant blooms and foraged greenery. The Wildflower School offers floristry courses and floral design workshops. 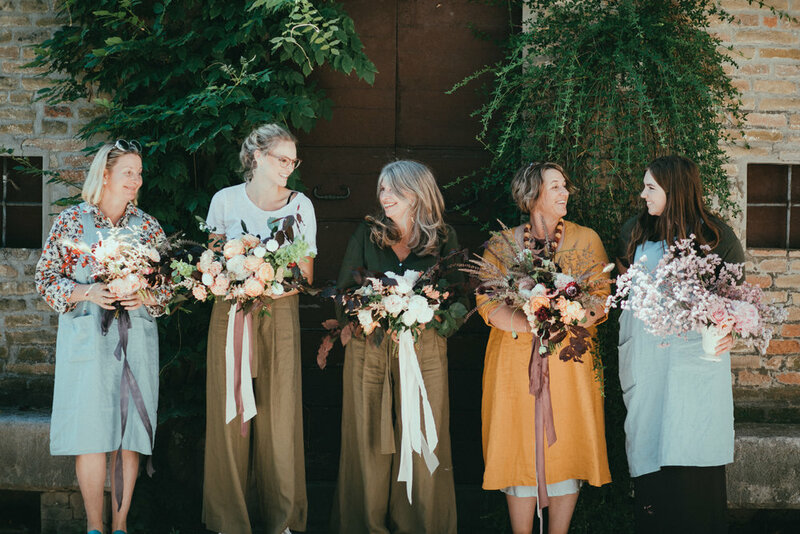 The Undone Florist is a professional training course for those who plan to work in the area of wedding flower design or to start their own floral design business. Students learn all aspects of wedding flower design: practical skills in bouquet, arrangement and floral installation construction as well as wiring and garland weaving skills; the design theory behind botanical styling; and the business skills involved in running a floral design busniess- planning; consultations, quotations, pricing and ordering etc. 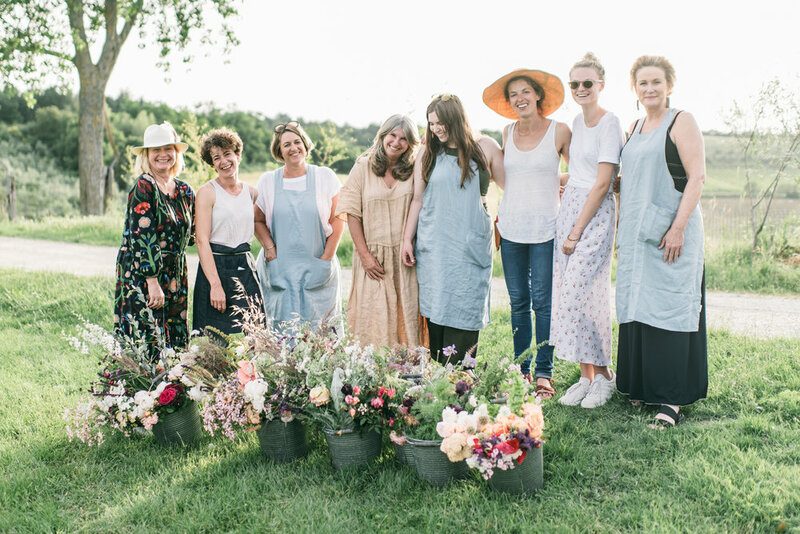 The Wildflower School also offers workshops on botanical styling for fun: creating hand-tied bouquets, arrangements, floral crowns, wreathes and garlands etc. We offer bespoke workshops for groups and events such as for hen’s parties.